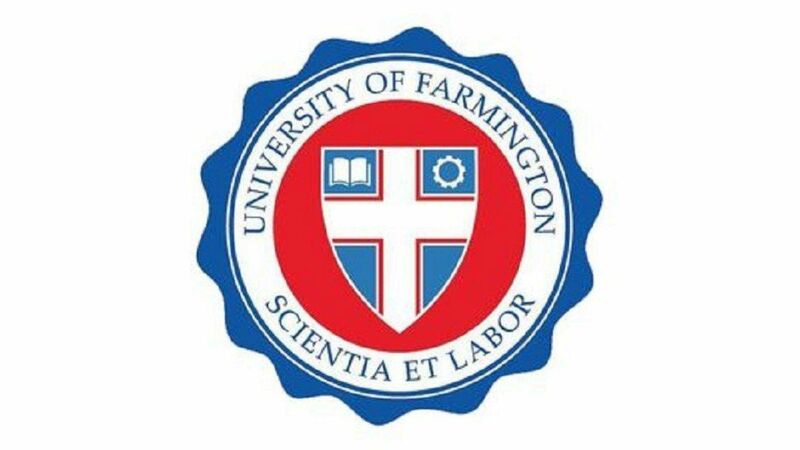 Telugu Organisations in the US rubbished the allegations of the Indian students who have been arrested in connection with the enrollment with the fake University of Farmington that they've been physically tortured and packed in a single cell. Calling the allegations baseless, they said that the students are taken care of. In addition, to providing legal aid, the groups have also visited the detained students and said that though they are placed in detention centres, there was no possibility of anyone being roughed up. "They are placed in detention centers along with criminals so naturally, there will that anxiety among students. There was an allegation that a female student was given beef but that because they do not have exclusive vegetarian food. But I'm sure that they would have some vegetarian accompaniment with it. It is a detention center so it cant be conformable and this was one of the stray incidents," said Mohan Nannapaneni, founder of Team Aid. Associations have also urged families from panicking and spreading false rumors about the safety and security of the students. Different associations like Team Aid, TRS unit of the USA and American Telugu Association among others have had members visiting the detention center and are tying to attach one attorney with each centers. With students scattered across different jails and detention centers across the US, associations said it is difficult to get hire lawyers to aid students when the fee is as high a $2,000.Associations have also lauded the Indian External affairs ministry and ist Us counterpart for handling the matter very sensitively and in a speedy manner.